What a great party we had last week! 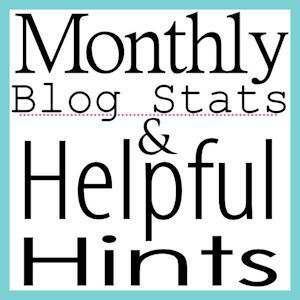 It is time for my monthly blog stats and hints and this month I discussed a great plugin anyone who repeats a lot of posts would enjoy. Here is my favorite post from last week…. I love watching hummingbirds in my garden and awhile back I decided I was going to make my own hummingbird food and stop buying it. Its so easy to do and much cheaper. 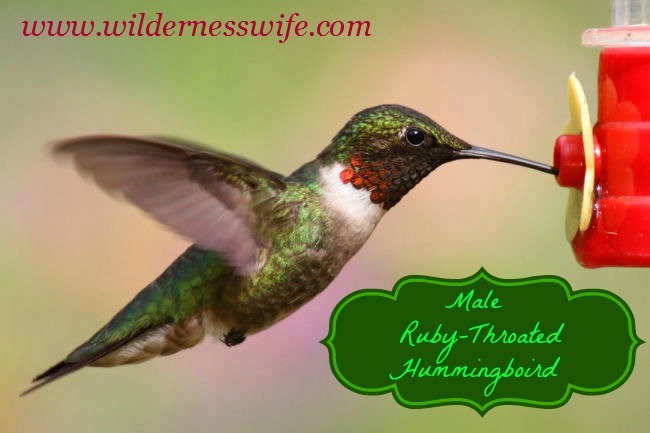 The Wilderness Wife has a great video showing all her hummers and the easy recipe to follow. Add as many of your family-friendly posts as you would like, no giveaways or blog parties please. You CAN share them in the comments, though. Visit our FEATURES and comment, pin or share — do what you can to bless them! 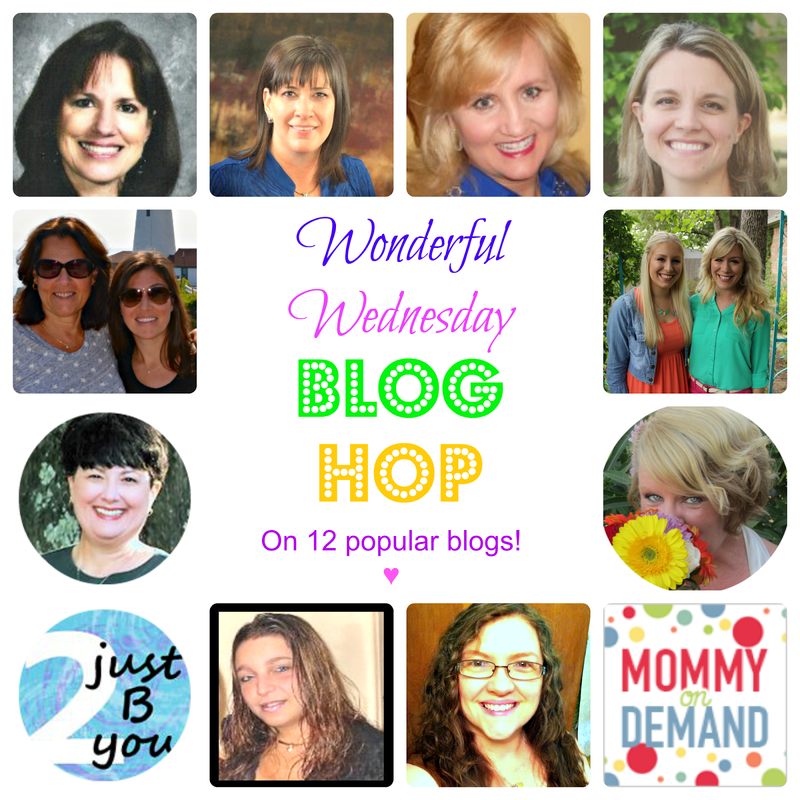 Follow CD’s Country Living’s board Wonderful Wednesday Blog Hop Favorites! on Pinterest. I’m new and just added my link. Thank you for stopping by and I am on my way to read your post.